Most people retaliate against those who do wrong by them. But that just creates more wrong. It takes a person of great strength and wisdom to love and even help his enemies. 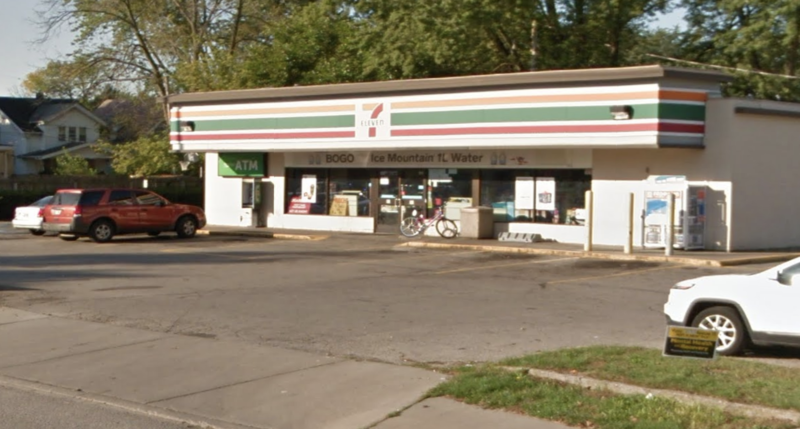 So, when Jitendra “Jay” Singh found a shoplifter stealing from his 7-Eleven store in Ohio he didn’t call the police. He gave the teen more food. 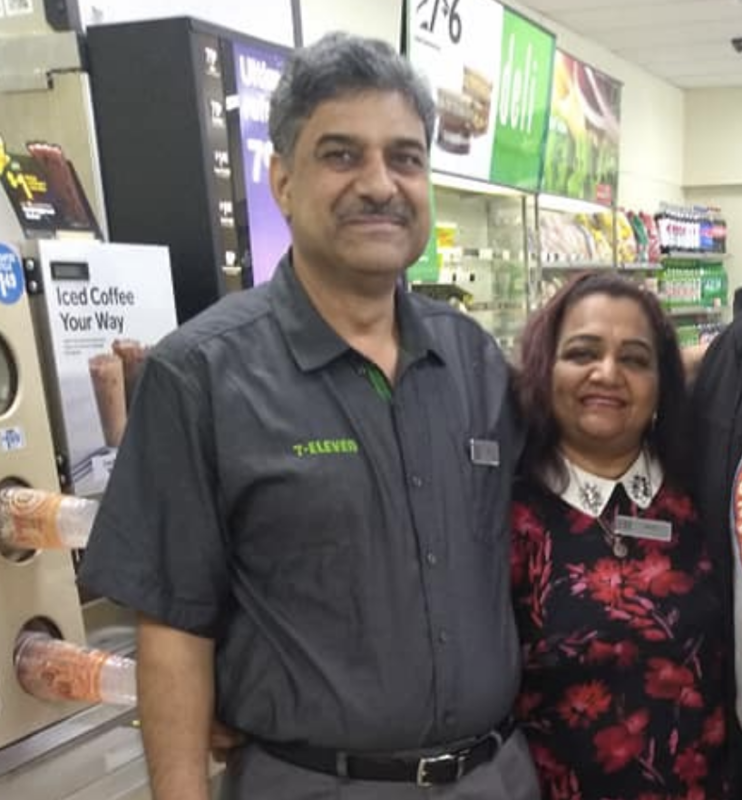 A clerk alerted Singh about the shoplifter and Singh was able to confirm the thievery through surveillance video footage. Singh said he was taken aback by what the teen said when he confronted him. “He said, ‘I’m stealing for myself. I’m hungry, and I’m doing it for my younger brother,'” Singh told ABC13. At that point, Singh had a choice. He could call the police and condemn the teen to the justice system where he would have a pretty good chance of ending up in and out of that system. Or, he could help the teen. Singh decided he would help and show the teen that there are people in the world who want to help. 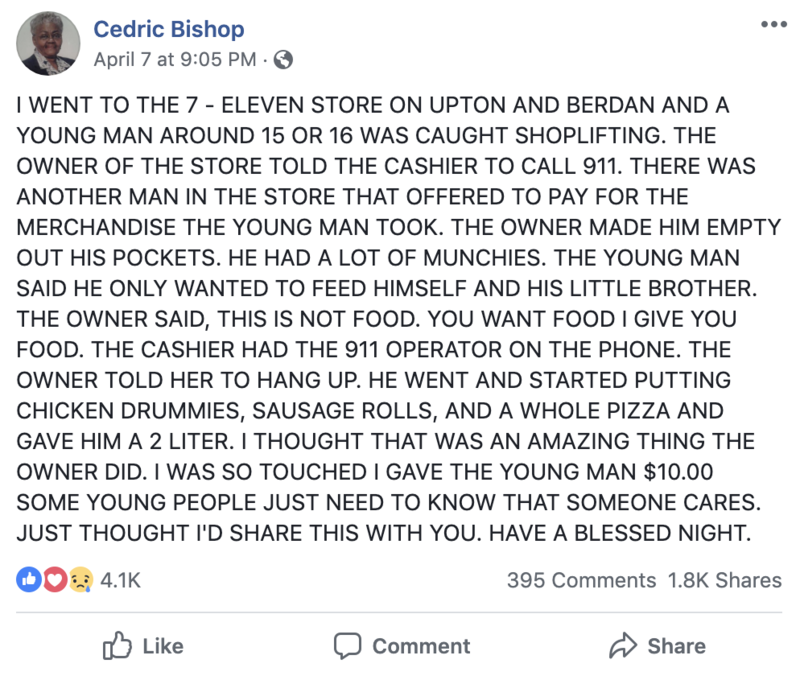 He told the teen to get a pizza, sandwiches, and other food that he could take home for free. But this isn’t out of the ordinary for Singh. He says he often helps people when he can. 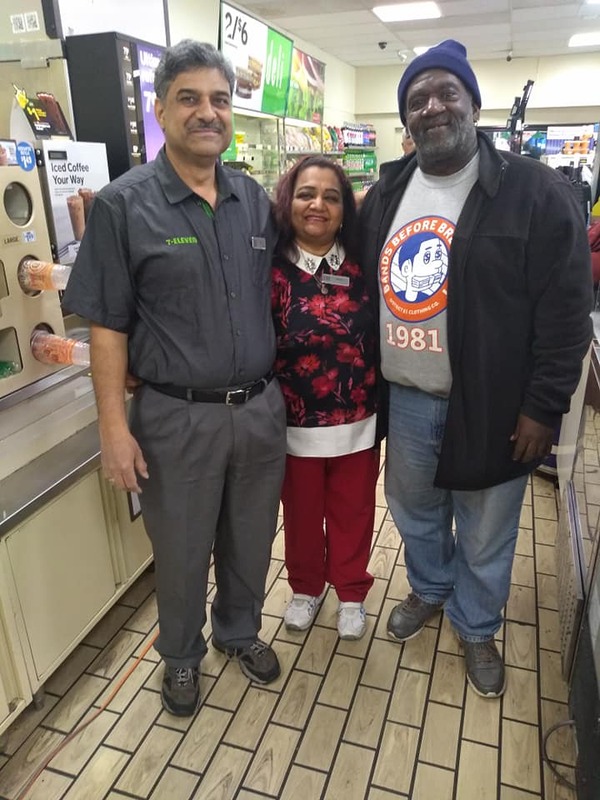 Bishop was in the store when Singh helped the teen and shared the story on Facebook. 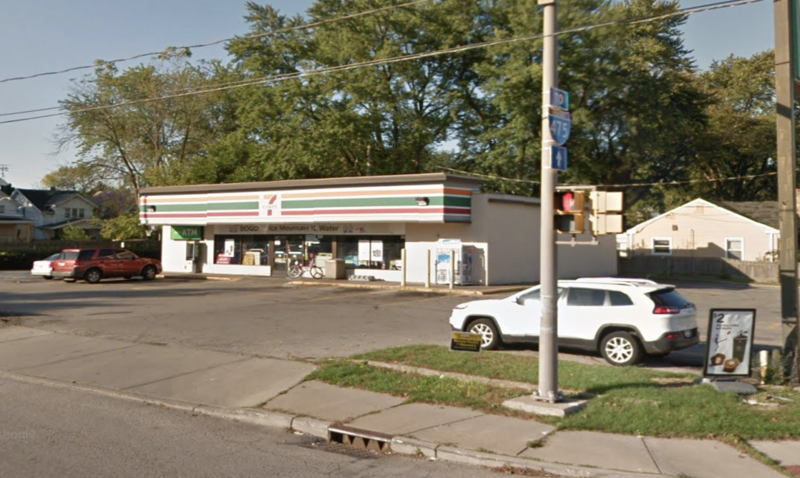 “I went to the 7-Eleven store on Upton and Berdan and a young man around 15 or 16 was caught shoplifting. The owner of the store told the cashier to call 911. There was another man in the store told that offered to pay for the merchandise the young man took. The owner made him empty out his pockets. He had a lot of munchies. The young man said he only wanted to feed himself and his little brother,” Bishop wrote. 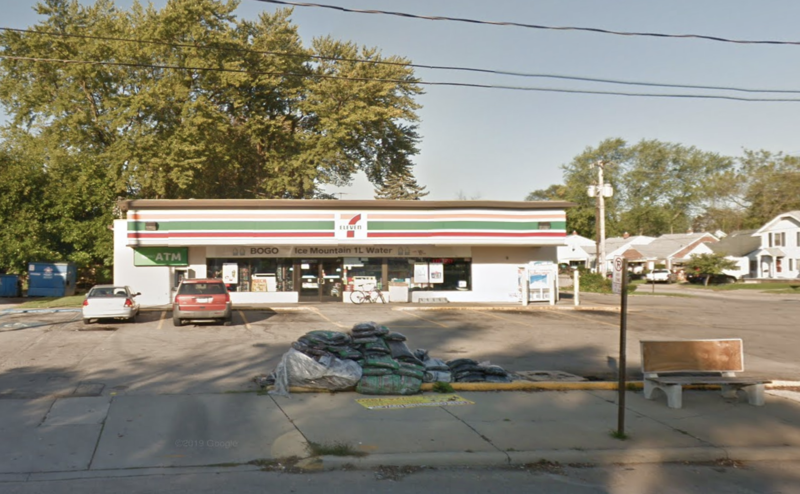 That post was liked more than 4,000 times and many who commented said they would be sure to shop at that 7-Eleven. Bishop said he was inspired by Singh’s act of kindness. “I thought that was just beautiful because the young man could have had a record,” said Bishop. Singh’s wife, Neera Singh, said she is very proud of her husband. If you or someone you know is hungry, you can find information on food assistance here. Learn more about this story in the video below.